Proven tools to manage growth, challenge and change. what you expect and how you'll act. know themselves, know their people and know their stuff. 3 steps to unlock the leader within. training program for your team. Adapt to challenges and achieve results with guidance from former military officers and business leaders. 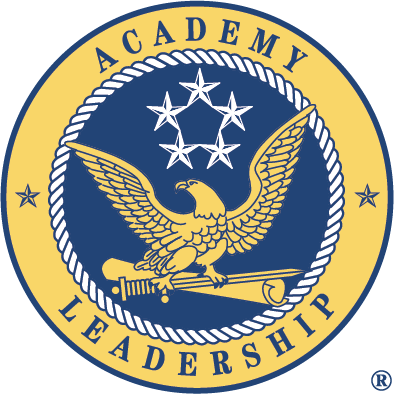 Academy Leadership was founded by Naval Academy and West Point graduates with long records of success in both the military and private business sector. This training and way of life has instilled in us the passion to lead others, the persistence and drive to win, integrity, and the importance of clarifying each person’s contribution to the overall mission. These same characteristics are invaluable when it comes to leading your organization, and these skills can be achieved through training and leadership development with Academy Leadership.